You have a fitness goal in mind and you have come to Champion Karate And Kickboxing to achieve it. You are prepared to work out regularly and focus on improving your overall health and wellbeing, but there is more to being healthy than exercising. You also need to look at your life outside the gym to see what can help you obtain the results you want. That is why Champion Karate And Kickboxing offers consultations with trained and experienced nutritionists. Everyone is different when it comes to what their body needs for optimal health. Many individuals have underlying food sensitivities, which make certain foods harder to digest properly; leading to internal stress and a lack of essential nutrition. People can live their whole lives without realizing that their body is not attuned to a food and just think that feeling bloated, fatigued or having poor digestion is the way it has to be. To find the best course of action for our Decatur clients we perform an assessment to make sure they can get off to a good start. We determine the percentage of body fat, basal metabolism and other measurements to understand where you currently are in your health goals. Combined with a detailed nutritional assessment, our nutritionist will help you see how your life outside the gym is affecting your ability to get in shape. The primary reason we suggest our Decatur clients see our nutritionist is to gain motivation to reach their fitness goal. By keeping track of your physical fitness and nutrition, you will gain results faster and see improvement every step of the way, giving you the motivation to continue and see even more impressive results! 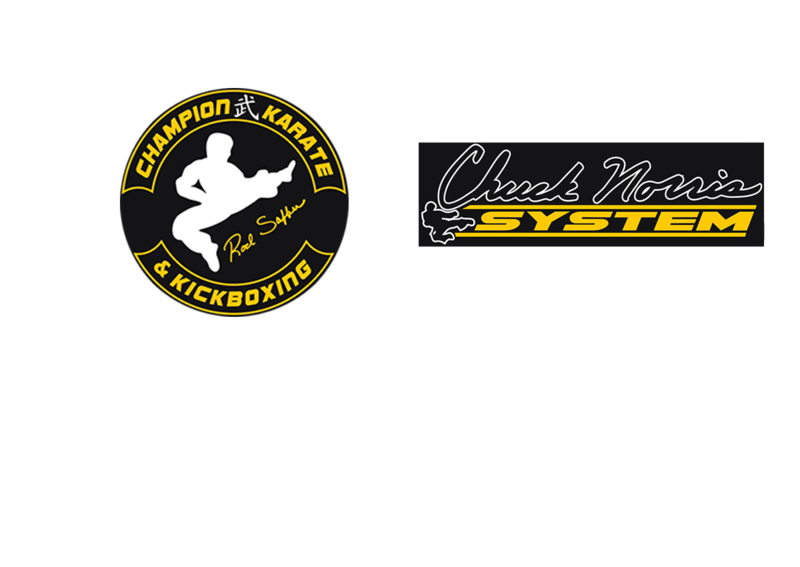 If you live in Decatur and are looking to get serious about yourself, then call Champion Karate And Kickboxing today.